Heinner Guio ChungaDr. Guio got his MD degree at Cayetano Heredia University, a Ph.D. degree in Medical Sciences at Tohoku-Japan University and two Post Doctorates at Imperial College London-England and Methodist Hospital in Houston-USA. His studies have allowed him to have a wide experience in collaboration with academic and private entities in the US, Asia, Europe and Africa in the areas of Immunology and Genetics. He has more than 30 research publications and among his main achievements is having identified new immunological and genetic markers for the diagnosis and understanding of tuberculosis infection. Dr. Guio after almost 10 years returned to Peru invited by the Peruvian government to develop projects in immunology and genetics in the National Institute of Health. Currently, his scientific interest is to find new genetic variations in the Genome of native and mestizo populations in Peru that allow the identification of the genetic predisposition to diabetes, hypertension, allergies, or the type of metabolism to drugs or food. 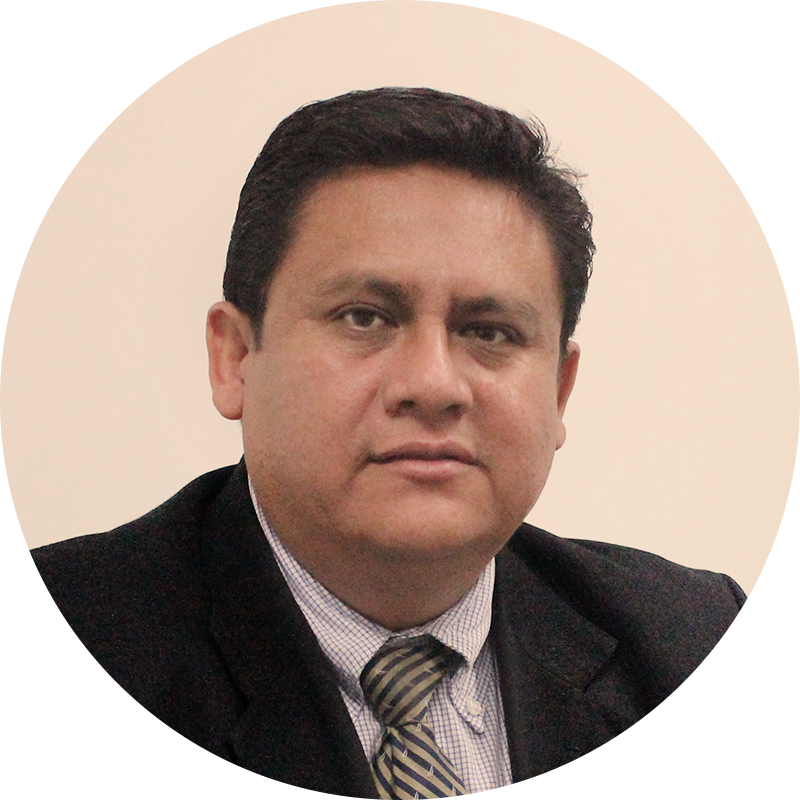 He is the Medical Director of INBIOMEDIC since 2014 and a research associate at UTEC since 2016 where he has been developing collaborative projects for the development of lab on a Chip technology for the detection of metastasis in cancer patients.